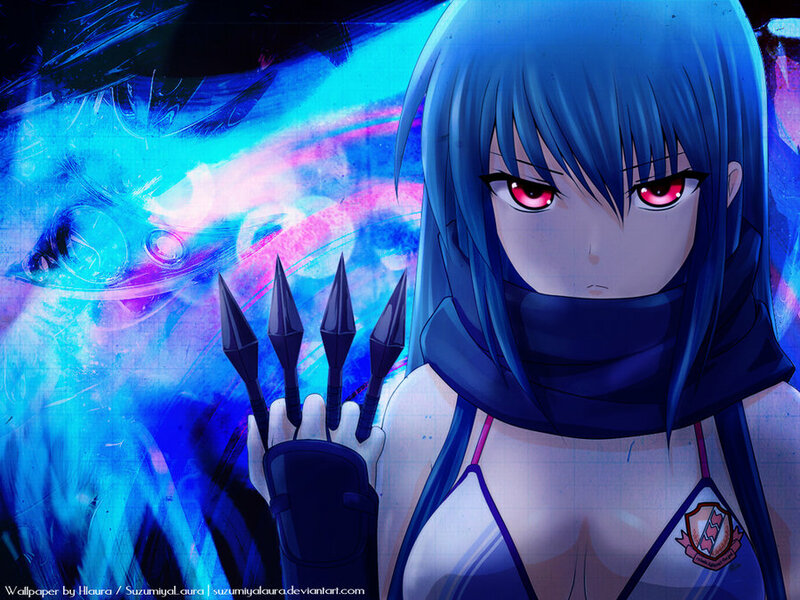 Shiina Natsumoto. . HD Wallpaper and background images in the Angel Beats! club tagged: photo. I know, right! She almost always looks epic in some form, or another!